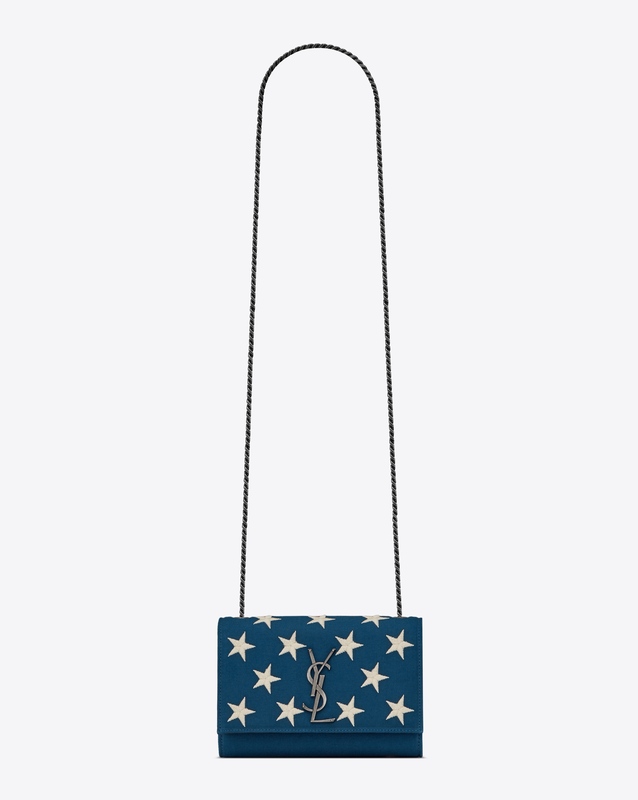 Saint Laurent is kicking off the New Year with an exclusive Americana accessories capsule. 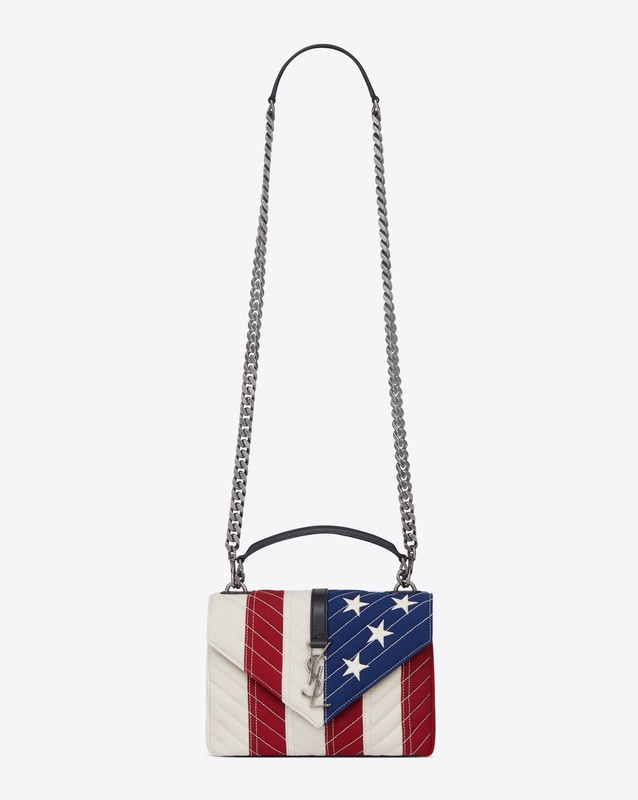 The French fashion house is going overseas with a brand new “American Flag” collection, featuring seven bags and accessories in the iconic red, white and blue. 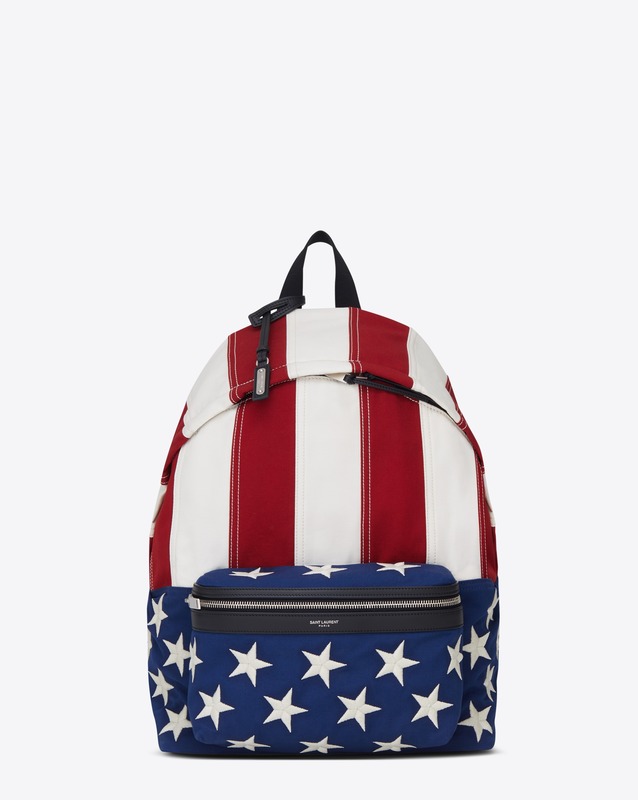 The capsule includes the medium College bag, the City backpack, the Sport Bag Noe, a classic belt bag and three wallets.